The mugello circuit designed in the 70's and later remodeled by Ferrari is one of the most scenic, modern and safe racing facilities in the world. Fully operational year round , the Mugello racetrack is the regular test center of Ferrari F1, and of the most important manufacturers of MotoGP. 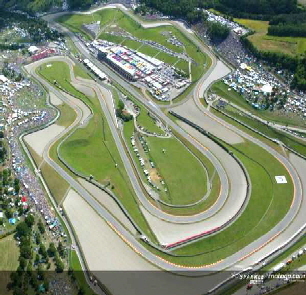 The Gran Prix (Moto GP),world championship motorcycle race is held yearly in May and it is a worldwide attraction.